We are always delighted to extend our Ab Initio team with motivated and qualified people who feel passionate about teaching others. We are always delighted to extend our Ab Initio team with motivated and qualified people who feel passionate about helping others. Join the multicultural team of professionals at BAA Training! Personal development, strategic (analytical) thinking, training environment creation, to be result-oriented. Control the completion of logbooks. Motivated students who are pre-selected for airlines’ cadet programs. We are BAA Training, one of the TOP 3 largest independent aviation training centres in Europe. Our people are united by passion for aviation and a desire to ensure efficient training solutions for both pilots and airlines. 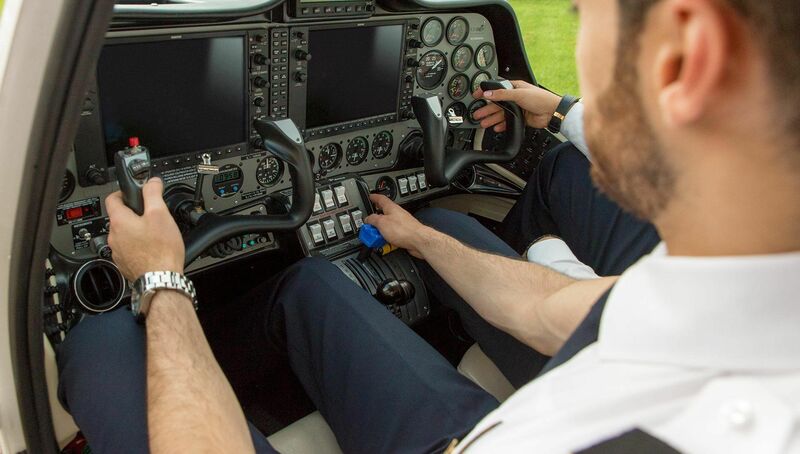 A comprehensive list of EASA approved training programmes and extensive experience on the market allow us to meet the training needs of the global aviation. If you meet the requirements above, we would like to invite you to discuss our future cooperation opportunities! BAA Training team are waiting for you to join us to share the passion for aviation and grow together.